With the stroke of a pen, the Secretary of Homeland Security upended the lives of over 1,000 Sudanese nationals living in the United States with the announcement this week that Temporary Protected Status (TPS) for Sudan has been terminated. However, nationals of South Sudan fared better, with an 18-month extension of their TPS designation announced the same day. The Trump administration explained in a Federal Register Notice that the decision to terminate TPS for Sudan is based on their conclusion that the armed conflict that has plagued the country for decades is now limited to specific regions, though they noted that hundreds of thousands of Sudanese have fled to neighboring countries as a result of the violence. DHS admitted that “Sudan’s human rights record remains extremely poor in general” and that there are “acute levels of food insecurity” in conflict-affected areas. Although the effective date of the termination is delayed until November 2, 2018, this decision means that if country conditions in Sudan worsen over the next year the DHS Secretary cannot extend the designation any further and instead would have to make an entirely new TPS designation. This seems unlikely under the current administration. Indeed, following the travel ban announced in January – which included Sudan – this is the second time this year that nationals of Sudan have been told that they are unwelcome. The DHS Secretary saw the situation in South Sudan quite differently, citing the fact that the country is “engulfed in an ongoing civil war marked by brutal violence against civilians, egregious human rights violations and abuses, and a humanitarian disaster on a devastating scale across the country.” Estimates of South Sudanese with TPS range from 50 to a few hundred, representing the smallest number of TPS holders of any of the ten countries designated. What comes next? 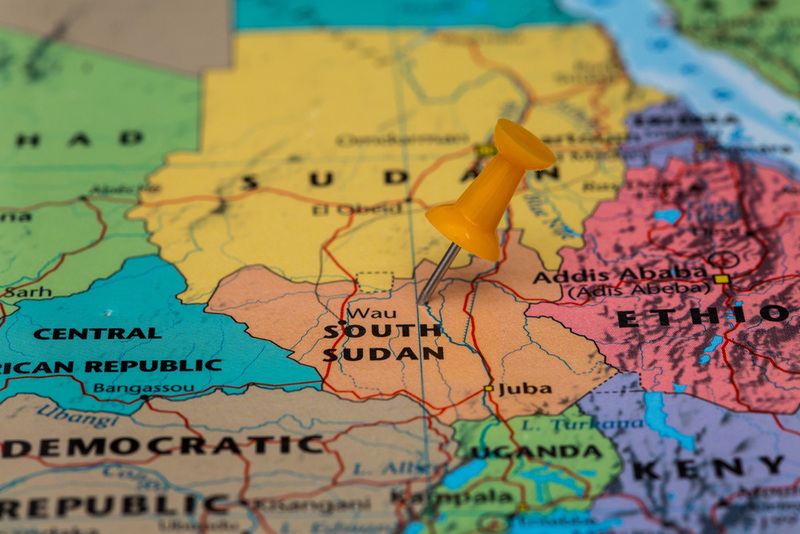 Although the effective date of the termination for Sudan has been delayed by one year, this announcement is an abrupt change from years of protection that Sudanese received. Originally designated in 1997, and later re-designated in 1999, 2004, and 2013 due to ongoing dangerous conditions, many Sudanese TPS beneficiaries have lived in the United States for decades and are well-integrated into their communities. Having built lives here, they suddenly risk separation from their families, jobs, businesses, and homes if deported. To minimize that risk, Sudanese nationals with TPS who want to remain in the United States should consult immigration attorneys to see if they have other avenues of immigration relief. Fear and anxiety are running high in the TPS community as many wonder what the decision on Sudan means for other TPS designations. By November 6, DHS must decide whether to extend or terminate TPS for Honduras and Nicaragua (impacting around 86,000 and 5,300 individuals, respectively), soon followed by Haiti (impacting approximately 59,000 individuals) on or before November 23. The largest TPS designation – El Salvador – impacts 263,000 individuals and must be decided by January 8, 2018. Many are watching and waiting to see if the administration’s willingness to terminate TPS for nationals in need of protection as Sudanese have been, translates to more terminations impacting hundreds of thousands more.